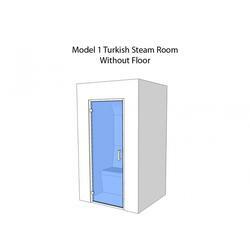 Oceanic Saunas is one of the UK’s most experienced manufacturer of Saunas and Steam Rooms and have been in the industry for over 40 years. 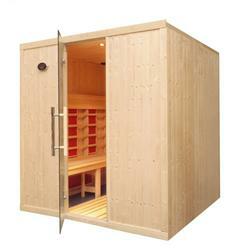 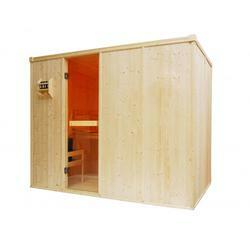 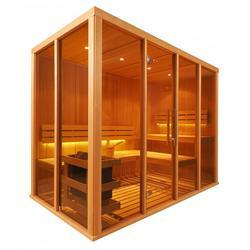 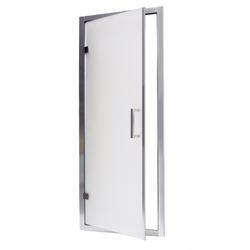 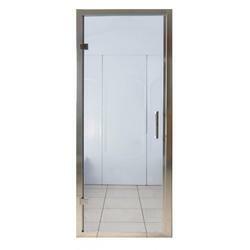 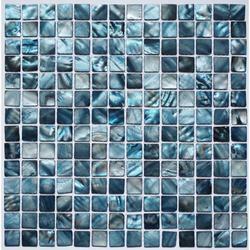 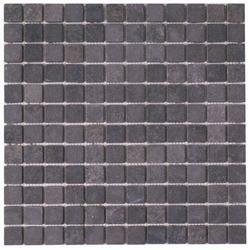 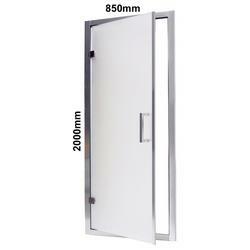 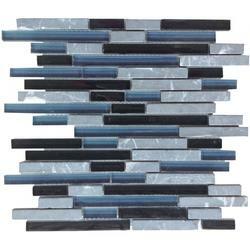 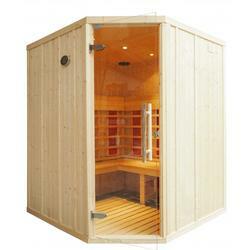 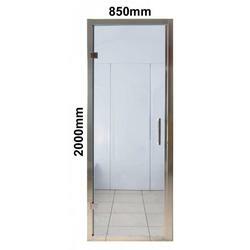 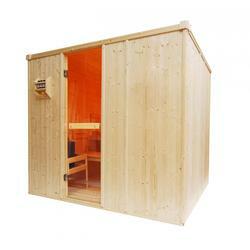 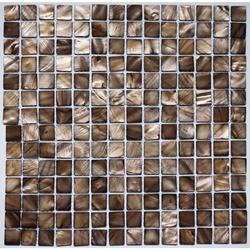 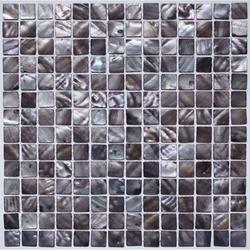 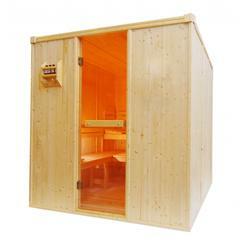 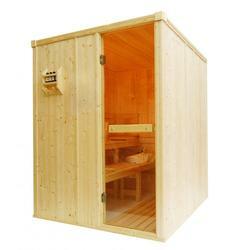 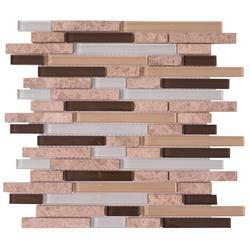 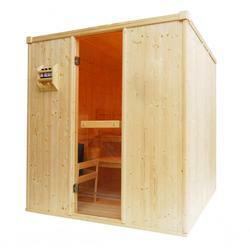 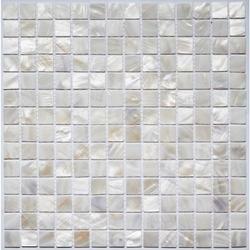 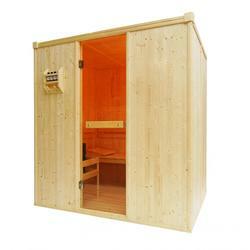 We manufacture sauna and steam room products for both domestic and commercial use. 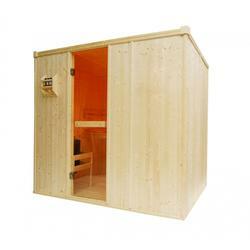 A family run business with our own factory in the West Midlands employing traditional crafts people we directly distribute our steam rooms and sauna cabins throughout Europe. 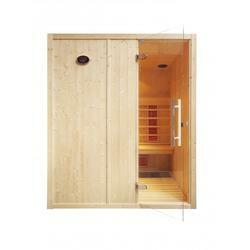 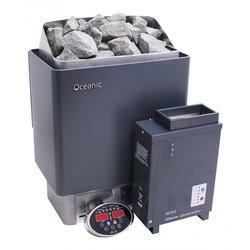 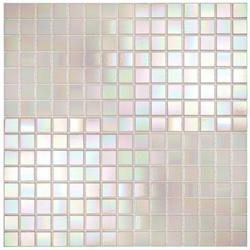 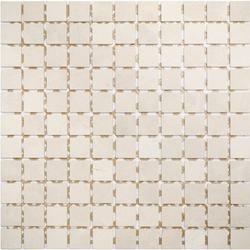 Our steam generators and sauna heaters are sold worldwide.